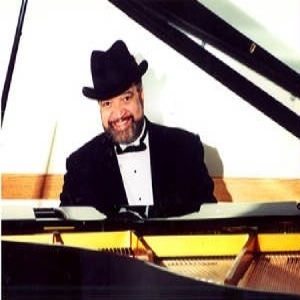 Vaughn McClarrin is a Grammy Celebration Performer that is noted for his ability to electrify audiences large and small at concert halls, night clubs, on cruise ships, at weddings, at parties and at special events of every description. A multi-talented artist has performed nationally and internationally with some of the all-time music greats. He has worked with, performed for and shared the company of artists such as the Rev. 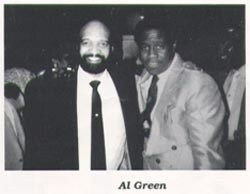 Al Green, Isaac Hayes, Al Jarreau, George Duke, Gerald Albright, Cuba Gooding Sr. and Gil Scott Heron. Vaughn's musical talent stretches from being a composer, to lyricist, to arranger, to musician as well as being a vocalist. He explodes such boundaries as connecting jazz, pop and rhythm and blues in extraordinary and unique arrangements. 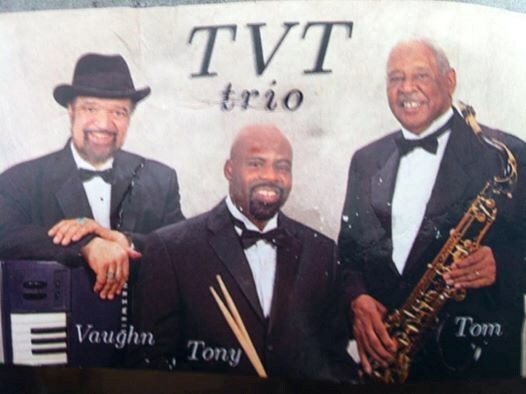 Vaughn has been lauded as "One of the Greatest One-Man Bands" in the land. Please note Vaughn McClarrin will also travel to Arlington, Falls Church, Oxon Hill, Washington, Springfield, Fort Washington, Mount Vernon, Annandale, Fort Belvoir, Newington, Temple Hills, Suitland, Accokeek, Fairfax, Lorton, Merrifield, Bethesda, Burke, Capital Heights, Capitol Heights, Clinton, District Heights, Dunn Loring, Mc Lean, Brentwood, Bryans Road, Chevy Chase, Mount Rainier, Vienna, Cabin John.